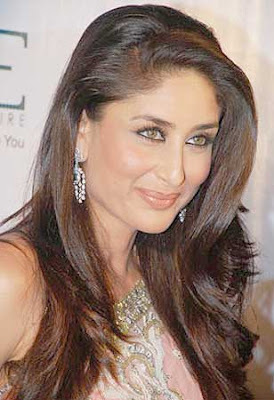 Kareena kapoor wish to wear saree. Kareena kapoor recently attending events in saree. After her open relationship with saif ali khan .she is more over careful to look like a indian bahu.I think she want to settle down with saif ali khan soon. Wait for for her turn to announce her marriage in Media. Any way good and happy married life for Kareena. we wish u all the very best. The photos of Kareena Kapoor presented as Brand Ambassador of Gitanjali’s Parineeta Wedding Collection pics pictures.